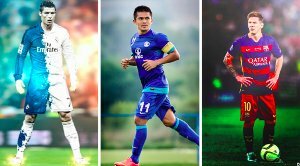 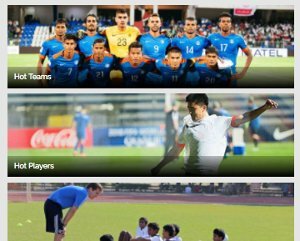 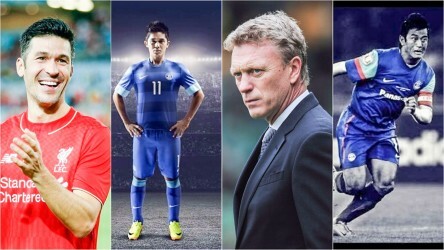 Dalmia, BYJU's and NTPC join Hero, Bank of Baroda and Coal India to complete all six National Supporters slots for the FIFA U-17 World Cup India 2017. 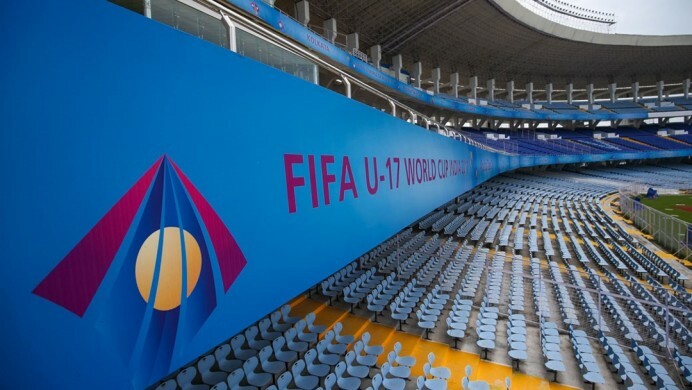 FIFA has signed two more National Supporters for the FIFA U-17 World Cup India 2017, with Dalmia Cement Bharat Ltd and NTPC LTD coming on board to support the tournament, which kicks off on 6 October 2017. 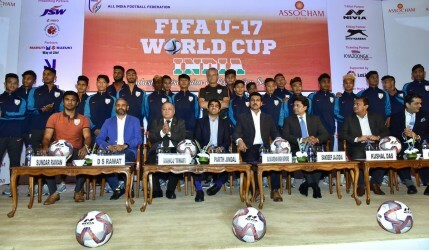 Dalmia Cement Bharat Limited, NTPC and Byju’s joins Bank of Baroda, Hero MotoCorp, Coal India Limited and NTPC Limited as a National Supporter for the FIFA U-17 World Cup India 2017.